Thank you for joining us at the National Association of Broadcasters convention! This year's NAB was a success yet again, and we had a ton of fun spending time with our customers and meeting new ones! This show is a great opportunity for us to get to know you so we sincerely wanted to thank you for stopping by our booth. If you did not have a chance to stop by, here is a recap of some things you may have missed! We revealed our latest NetPAC model. 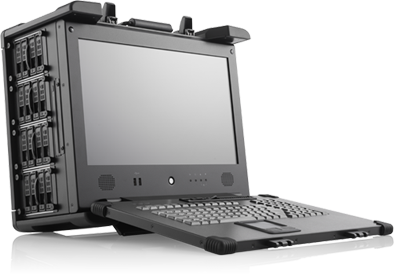 Because of the limitations of our earlier models, the NetPAC only supported up to 4 expansion slots but now, it can support up to 6 expansion slots. With up to 16 drives of 80TB of storage, the new 4-in-1 quick removable drives make the NetPAC perfect for post production and for backing up your dailies in triplicate. 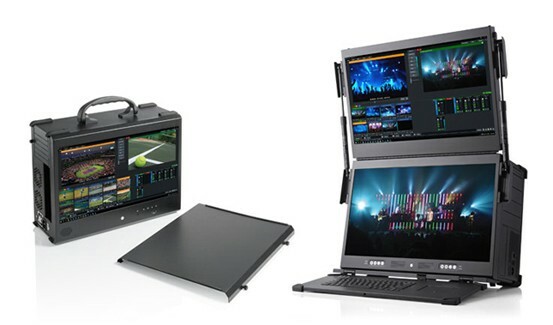 Since we introduced our ACME GO series, it has quickly become a staple in the live production industry. We've upgraded the ACME GO with the latest CPU and GPUs in the market. We also proudly exhibited the latest addition to the ACME GO family, which supports 4x 4K HDMI video inputs. The MegaPAC L2 has been improved to be less bulky. It is approximately 10 pounds lighter. In addition to this, both displays now support 4K resolution with projected capacitive touch technology. Finally, we debuted our new BCCD system, designed specifically for digital imaging technicians. This system comes with 3 wide-gamut, color-calibrated displays so that DITs may see all the subtleties contained within the project. This system is ideal for on-set color correction. Once again, thank you for stopping by our booth! 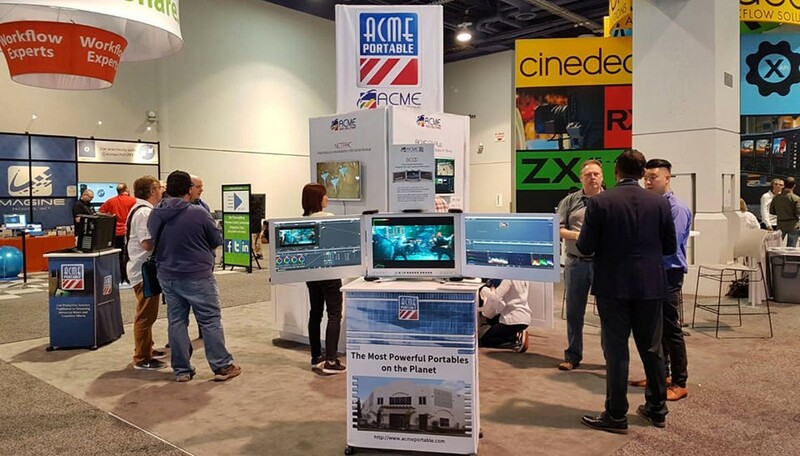 We hope to see you again next year for another amazing NAB show!